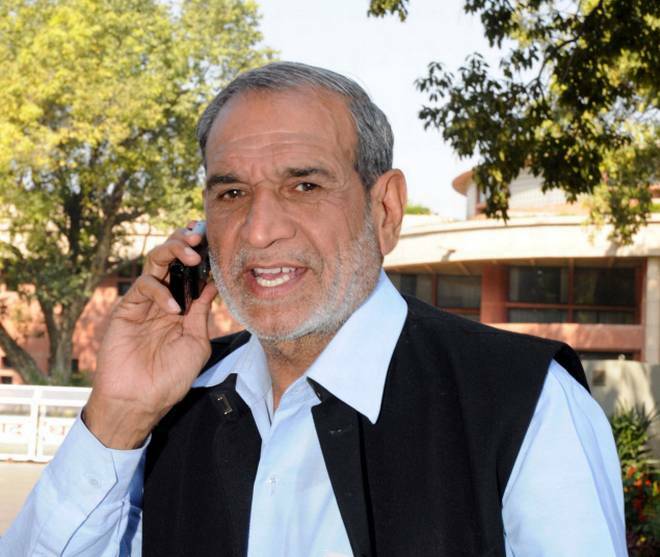 The Delhi High Court on Monday awarded life imprisonment to Congress leader Sajjan Kumar in the 1984 anti-Sikh riots case, overturning the Delhi trial court’s verdict of acquitting him. Kumar has been convicted for criminal conspiracy, promoting enmity and acts against communal harmony. He has been asked to surrender by December 31. A Bench of Justices S. Muralidhar and Vinod Goel, in October, concluded hearing arguments on appeals filed by the CBI, riots victims and the convicts. The trial court had awarded life imprisonment to former Congress councillor Balwan Khokhar, retired naval officer Captain Bhagmal and Girdhari Lal. It also awarded a three-year jail term to former MLA Mahender Yadav and Kishan Khokhar. The case relates to the murder of five members of a family at Raj Nagar in Delhi Cantonment on November 1, 1984, after the assassination of then Prime Minister Indira Gandhi. The CBI had, in its appeal against the trial court verdict, had alleged that they were engaged in “a planned communal riot and “religious cleansing”. The CBI and the victims had appealed against Mr. Kumar’s acquittal.